Say you have a chronic condition. 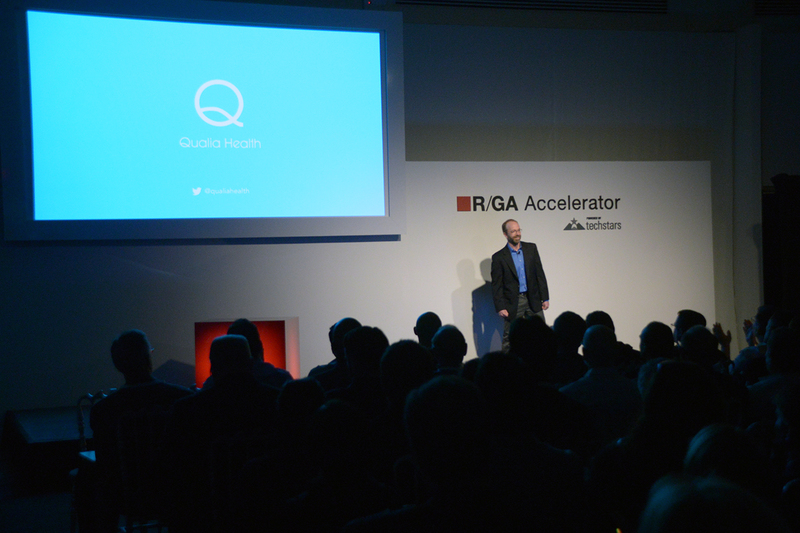 You can’t live in a doctor’s office 24/7, but Qualia Health may be the next best thing. While giving you the freedom to go about your daily life. QH helps patients monitor themselves between doctor visits by bridging the gap between healthcare and consumer-grade sensor technologies, utilizing devices such as Fitbit, Withings scale, and iHealth blood pressure cuff, plus asking a few simple questions that the patient answers on mobile to measure a patient’s mental outlook and social health as well. The end result: it helps to improve a patient’s health, and cut down on doctor visit – and medical costs. It also gives medical practitioners an idea of what’s going on with their patients when they’re not there to monitor them. Qualia is currently participating in a pilot study at Northwestern.